WHS Music Director Brad North is retiring after 38 years of service as an educator. Please join us in honoring him on Saturday, May 11. Purchase SCRIP gift cards and support WHS Bands & Guard. Find out more HERE or contact SCRIP Chair Shannon Vitro. 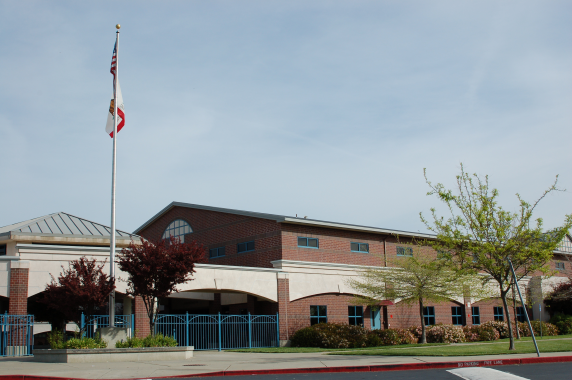 The Woodcreek High School Bands & Guard program offers high school students a variety of dynamic musical opportunities. Woodcreek High School provides Parade Marching Band in the Fall, two levels of Jazz Band throughout the year, Symphonic Band, Wind Ensemble, as well as Color Guard, Winter Guard & Fall and Winter Percussion. Band Parents can also receive information about events and details on the Woodcreek High School Band Facebook, WHS Guard Facebook, Woodcreek High School Jazz Band Facebook pages as well as about Percussion at woodcreekdrumline.weebly.com website. 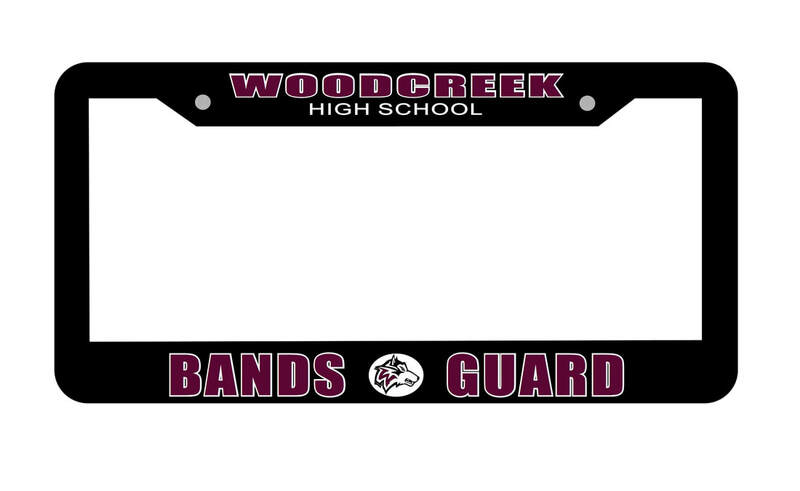 Become a WHS Band Boosters member and support Woodcreek High SchoolBands & Guard today! video: WHS Bands & Guard homecoming 2017! WATCH - Alum Gauruv Virk: "Thank You Band! Woodcreek Game 2017"